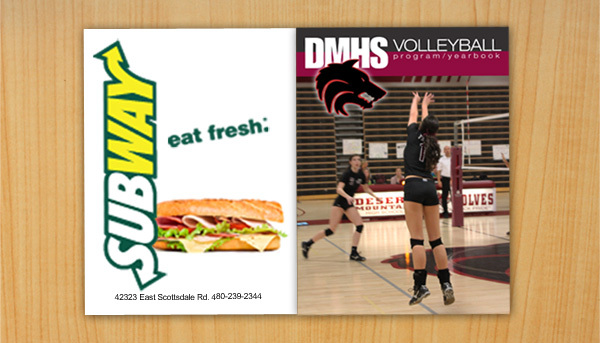 Each game during the season includes a program that is handed out to every attendee. This sponsorship gives you seven different ways to showcase your business. Each ad spot varies in size and position within the program. It’s your choice! This is your chance to not only donate, be included in an important piece of every game.